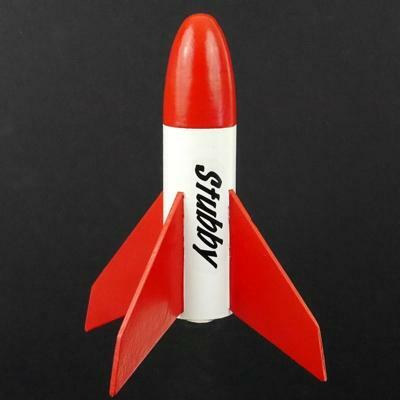 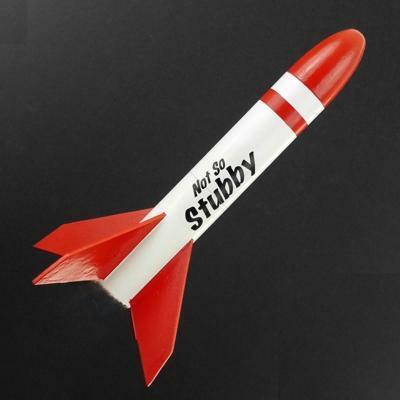 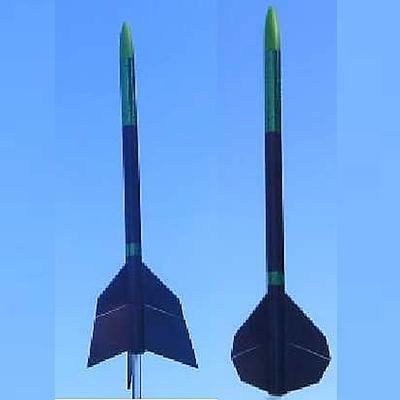 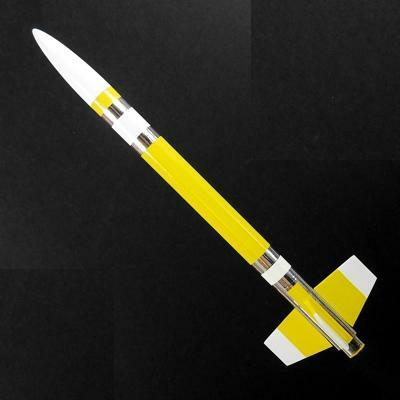 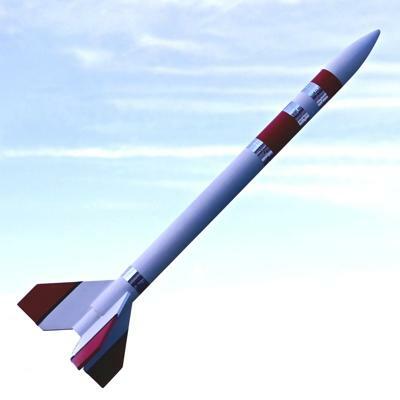 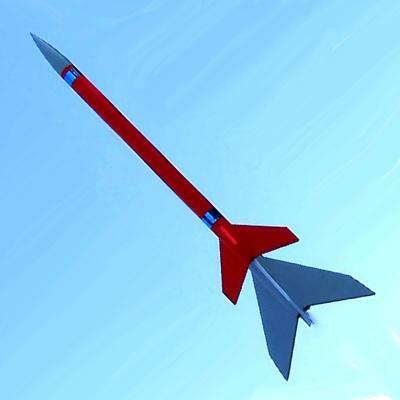 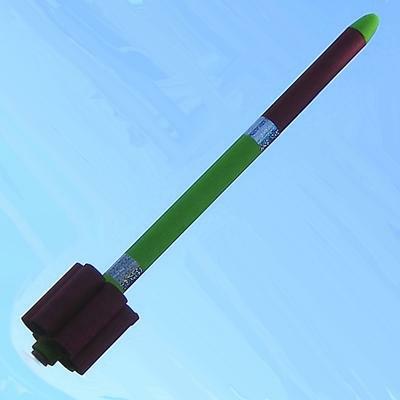 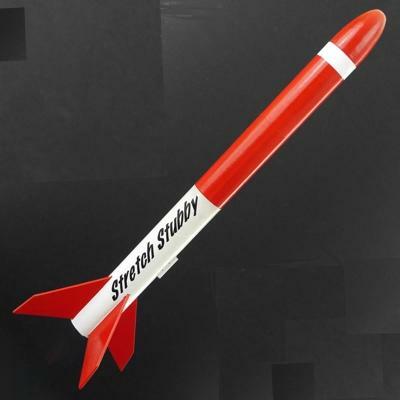 All kits feature top quality spiral wound body tubes, precision turned balsa nose cones, wood fins (except for the tube models) and detailed, illustrated instructions. 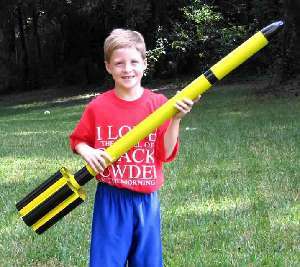 Most kits also include combination Kevlar and elastic shock cords. 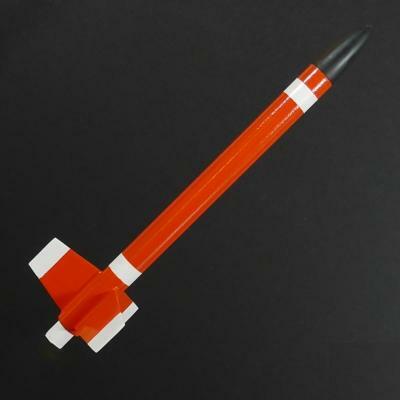 All kits require construction. 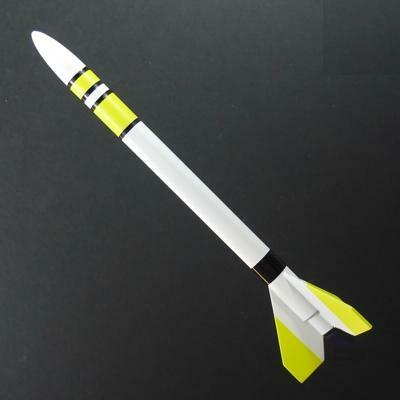 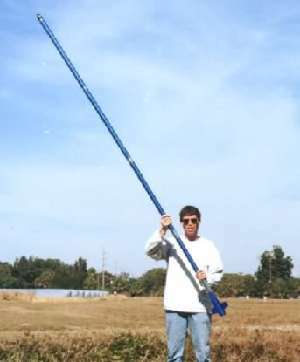 Tools, adhesives, finishing materials, launch equipment and engines are not supplied. 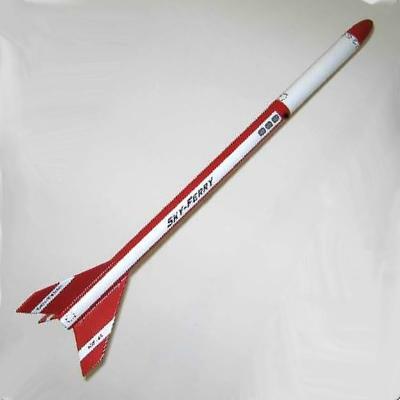 Most of the Sport models also make great kits for classroom use and can be supplied in bulk packs at a discount for schools, scout groups, clubs, etc.